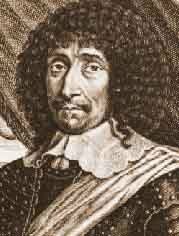 Pralines are thought to have originated in seventeenth-century France when the chef of César, Duc de Choiseul, Comte du Plessis-Praslin coated almonds with sugar. While sugared nuts were already enjoyed throughout the world, the candy termed "praline" became a popular treat in France, in part because of their lucrative sugar colonies in the Caribbean. The French settlers in Louisiana brought the praline tradition with them. 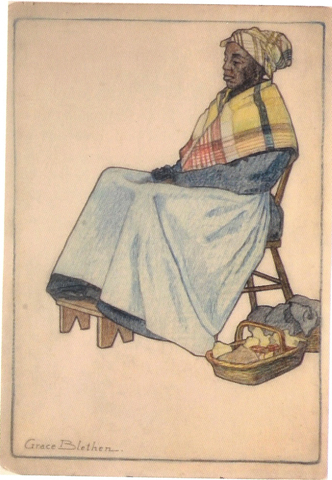 African-American cooks working in the French colonists' kitchens transformed the sugared-almond praline. Because of their abundance, pecans replaced almonds and milk were added. The final product was a sweet, creamy patty filled with pecans. 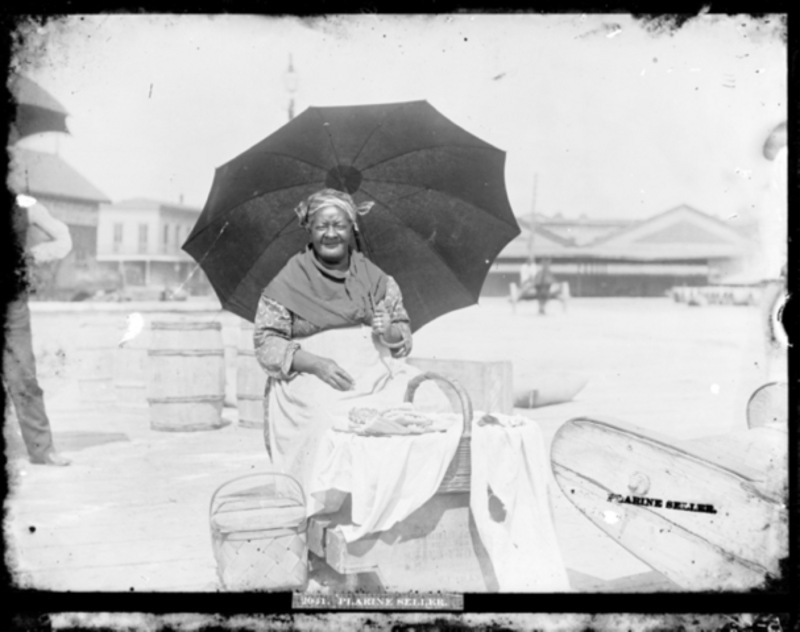 African-American women throughout the 1800s could be found selling pralines in various parts of New Orleans. 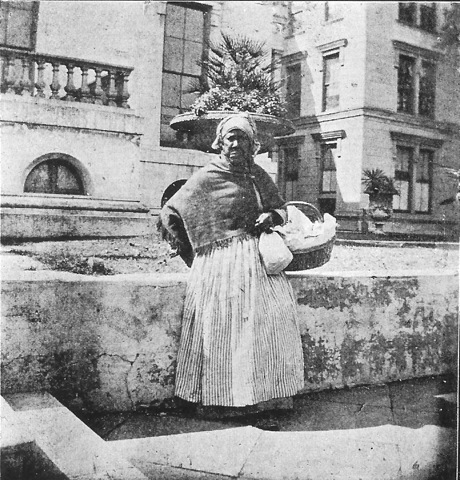 The praline women would become the most popular of New Orleans street vendors, and they were often found around Jackson Square. 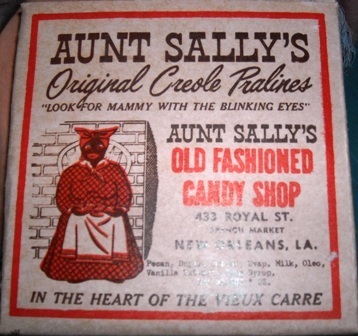 As the tourism industry expanded in the early 1900s and praline stores opened throughout the French Quarter, many businesses employed a racist, "mammy" caricature of the praline women to sell their candies. 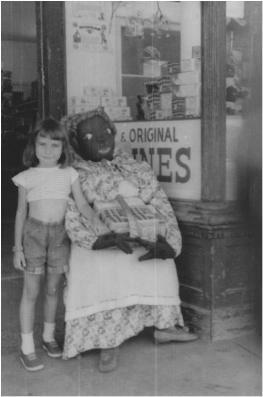 Some businesses placed life-sized images of "praline mammies" in front of their stores to attract customers. Many tourists posed themselves alongside these gross depictions of the praline vendors. 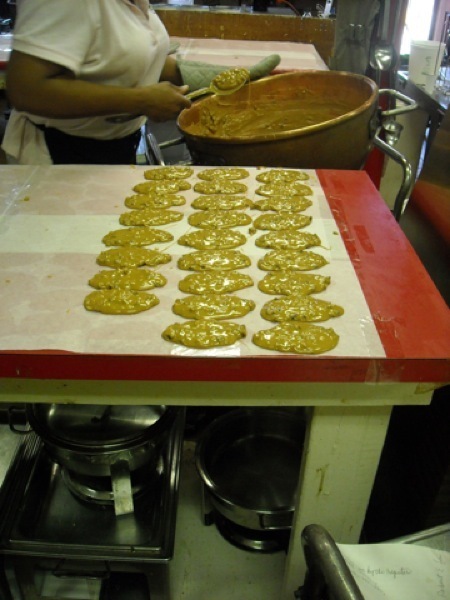 The stereotypical image has all but disappeared from New Orleans' streets, but the praline remains one of the city's most sought-after foods as well as a popular treat made in home kitchens throughout New Orleans and other parts of the South. In the 21st century, entrepreneurial vendors continue to conduct their own business, often using social media. African-American fans of the delicacy often use the term "pecan candy" or "praline" to refer to the treat. 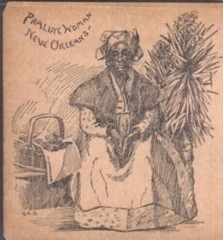 , “Praline or "Pecan Candy" ,” New Orleans Historical, accessed April 19, 2019, https://neworleanshistorical.org/items/show/259.